Hands up if you’re here to make sure we’re not pulling your leg on this. 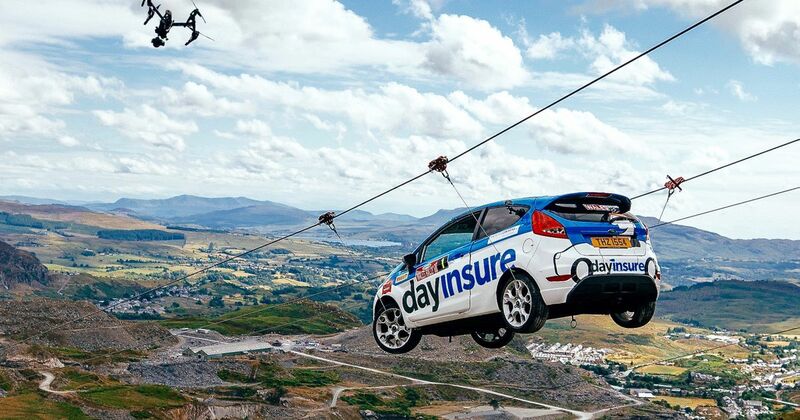 As mad as it sounds, we can promise you that Dayinsure, the short-term insurance provider and lead sponsor of Wales Rally GB, really has sent a Ford Fiesta down a mountain on a zip wire. 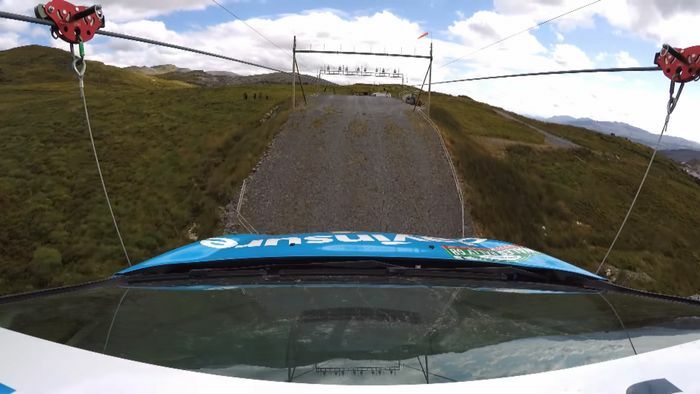 This barrel of madness, captured in the short video above, is all part of the Dayinsure Wales Rally GB’s efforts to build the hype ahead of the early October event. We’d say they succeeded. The rally, already one of the most exciting on the calendar, will have to work hard to top this. Adult admission to the speed tests on Slate Mountain are included with the Friday Day Pass ticket, which is £28 when bought in advance. On the gate it’s £30. 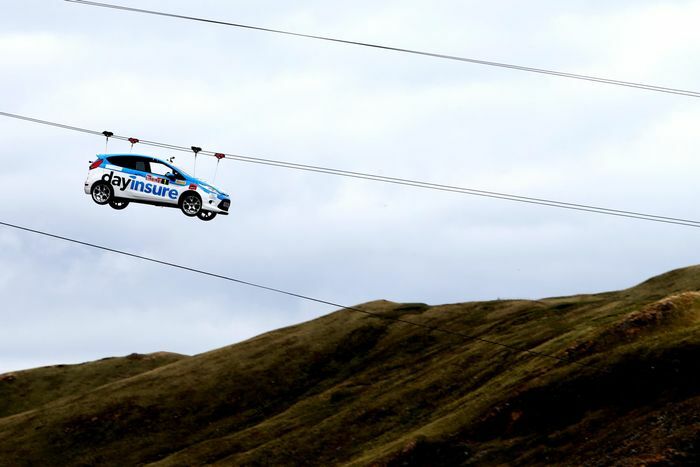 Make sure you book some Zip World Titan time while you’re there, but you’ll probably have to leave your ride in the car park.